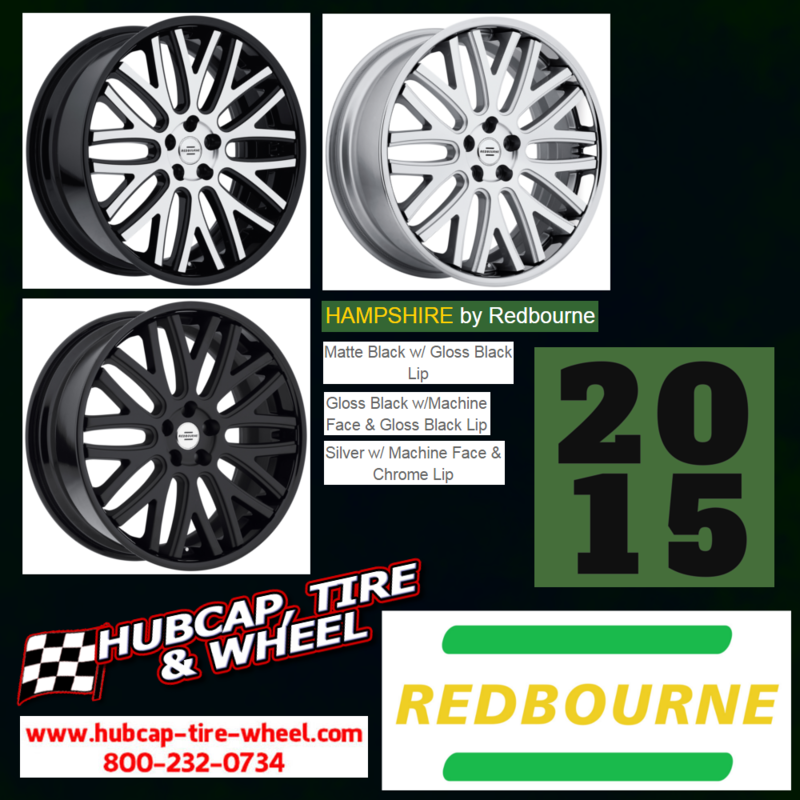 New 2015 Redbourne Rims: Hampshire, matte black, gloss black machined, silver machined. Hub centric, vehicle specific, SUV wheels. Getting the right wheel for your car involves more than just the right fitment—you’ve got to find that perfect look that will optimize your ride, too. Luckily for Land Rover drivers, Redbourne is there to get you what you need. One of the many Good Roads brands, Redbourne Wheels is a company that caters exclusively to Land Rover owners. Their rims are designed to match the needs of those iconic vehicles, engineered for their load bearing requirements and drilled to have perfect fitment on Land Rovers. Not only that, they’re styled to look great on Land Rovers, enhancing their classic look of rugged dependability and high-end elegance. 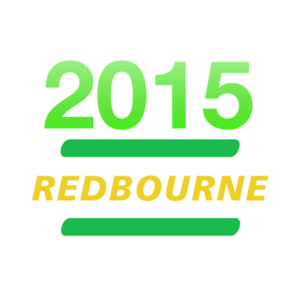 As you’d expect, then, Redbourne wheels are a balanced mix of sturdy and stylish. They boast designs that are fresh and cutting edge—but they’re also very straightforward. They’re made to handle any off-road terrain that a driver can throw at them, while still looking classy and refined. There’s just one new wheel from Redbourne this year, and it’s a good one: the style is called Hampshire and features a bold, forked design. It’s a very solid-looking style, with detailed edges on the spokes that make it stand out from the crowd. This rim is available in matte black with a gloss black lip, and silver with a machined face and chrome lip. To see Redbourne’s new wheel and the rest of their line, go here: Redbourne Wheels. To buy Redbourne rims for your Land Rover, call us at 1-800-232-0734. We have a team of wheel and tire experts ready to assist you in getting the perfect fitment and style for your vehicle. The right fitment is important, and we can help you optimize your ride, guaranteed!